5 extra IAP charts for Aviano AB , Brindisi , Reggio Calabria , Rivolto and Trapani Birgi airports in Italy are ready . 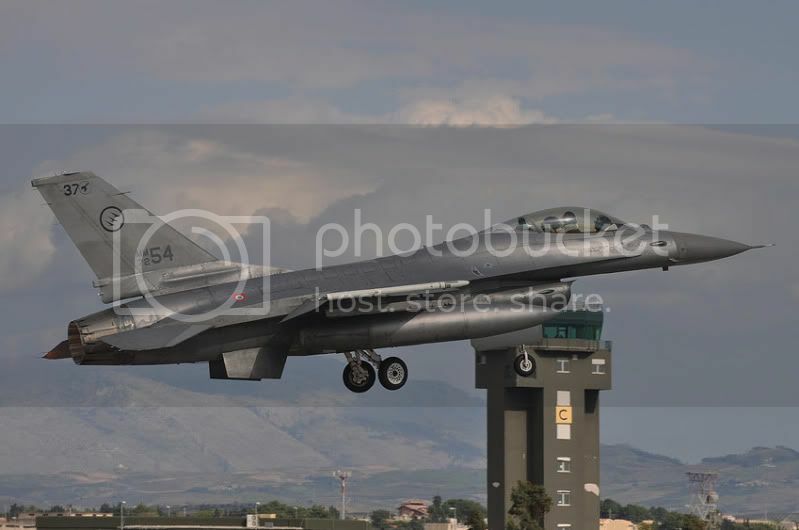 Trapani Birgi (LICT) is the only one airport in Italy that uses F-16 and is the base for 37 Stormo (Wing) 18 Gruppo (Squadron) with F-16A/B block 15 ADF . Well with these 20 IAP charts , i have cover all airports from 3 campaigns of Balkans theater (with the exception of Bolzano and Pantelleria airports that use E-3 Sentry 'AWACS') and all airports at the East coast of Italy from North to South . 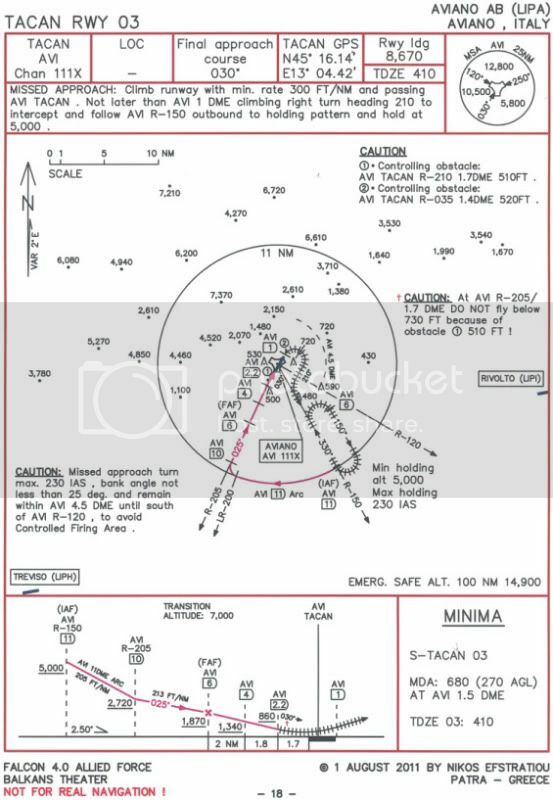 Package also includes kneemap , TACAN list , IAP General Info Balkans (pdf) and 15 previous IAP charts . Well enjoy your landings with safety at 20 airports in Balkans !